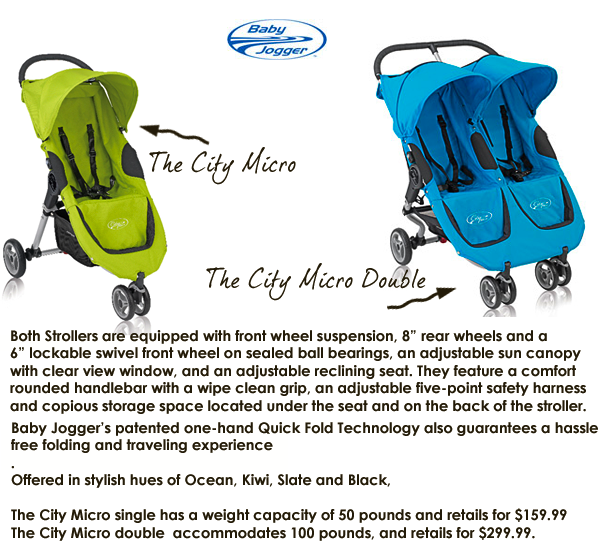 This summer Baby Jogger will add the City Micro and City Micro Double to their already extensive product line. 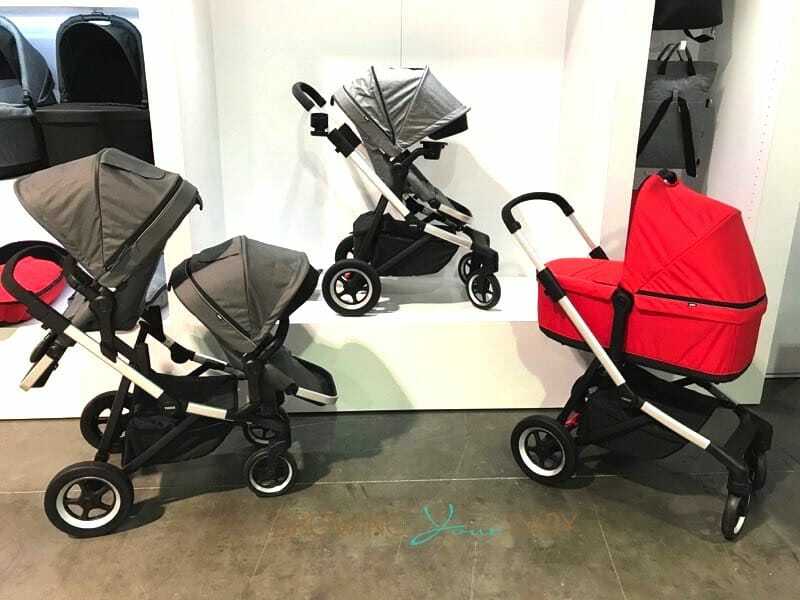 This pair of strollers will be the first ‘umbrella’ style strollers to be offered in the Baby Jogger fleet.Parents who are constantly on-the-go will appreciate these lightweight yet feature-rich strollers. 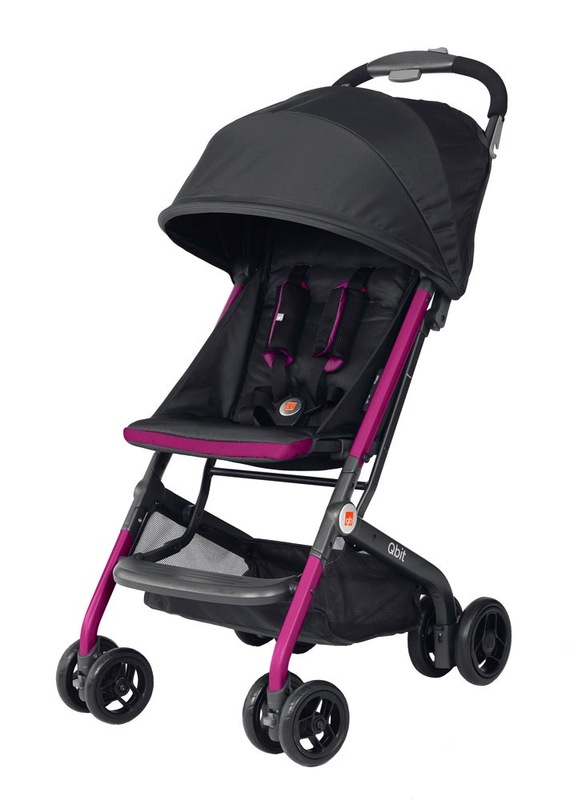 Available for pre-sale at Amazon Single double.